You are here: Home » Archive » There’s plenty of time, isn’t there? There’s plenty of time, isn’t there? There's plenty of time, isn't there? He was our age. That means old. walking stick for emphasis. Most folk of our vintage are like that. 'I used to be excited, once,' he quavered. It seemed unlikely. We asked for footnotes. his plate and woke Lucy, our once-hyperactive huntaway. Ah, we thought, how true. How very true! real world, grabbed a Bible, and read Luke 12.
will make him a ruler over all that he has.' Ah, that's for us, eh. how to detour round this one. God isn't reasonable. Which is why He gives faith. automatically. We have to use faith. on the brink of something big. We're ratbags, us two. Born again ratbags, to be technical. When Jesus saved us, he wiped the slate clean. Past, present and future. But 'ministry', 'service', is a whole different area. 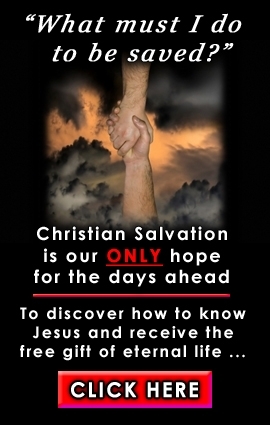 do with salvation; James is talking service. bad either. But the responsibility is ginormous. Yes, we're talking about ministers and elders and such. close to stone cold sober fact. is safe any more. So who's got the answers? certainly isn't training. It's obedience. Now the questions are being asked once more. way to implant you and your kids. for folk to make Jesus lord of their lives. Just don't say there's plenty of time.